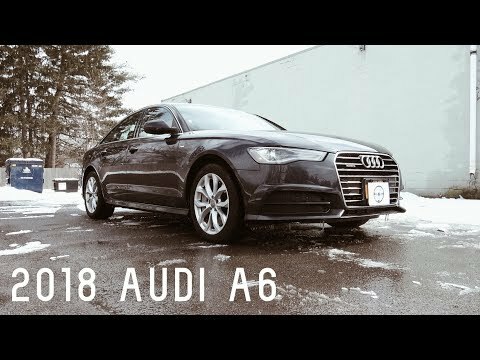 Audi review by an Audi owner. Very smooth and clean leather seats. Never once had an issue with the transmission, however it is a pretty new vehicle/ the tiers actually ride very smooth all seasons including winter where winters can be pretty rough on car tires here in the state of Minnesota. Comfortable, convenient, smooth, smart, sleek, looks cool on the outside and inside. My car is really comfortable and has a lot of ways that you can use it. The handling is really smooth and the navigation system is really convenient to use as well. I have no complaints about it because it is perfect in every way.